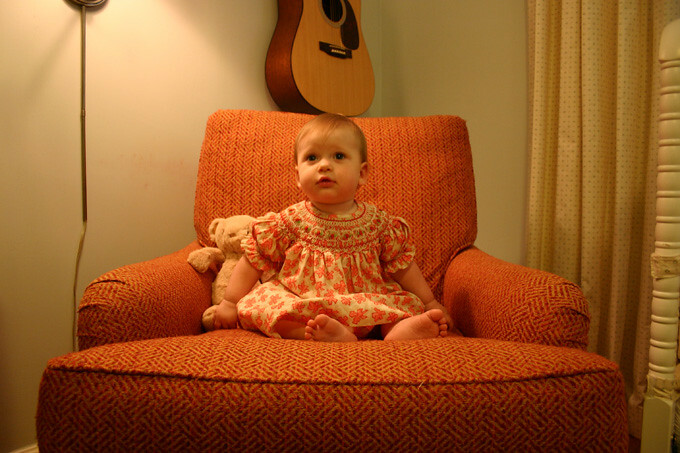 Leslie Jerkins Reads: 11 Months! It's really happening. This baby is going to be a year old soon, and there's absolutely nothing I can do about it. And it's hurting my heart. You are still my baby and you always will be. I'm just glad you go to school and get called by your name all day so at least you know what it is. Because I cannot quit calling you merely "Baby." Despite my lack of detailed posts, months 9-11 have been eventful and of course full of passed milestones. You crawled. Then you pulled up. Then you "cruised." You now stand. You are enjoying walking holding on to our fingers (when you want to), and we believe you will legitimately walk before too long (though I'm not rushing you too much!). One of our favorite tricks of yours from the past few months is that you've learned to say, with distinction, "uh-oh." But, you are still learning what exactly constitutes "uh-oh" (I am trying to teach you that throwing something across the room is not an "uh-oh"). You also say sounds that are associated with specific things, like "ba-ba" for bottle, and what sounds exactly like "duck" for "duck" (or it could also be cup? 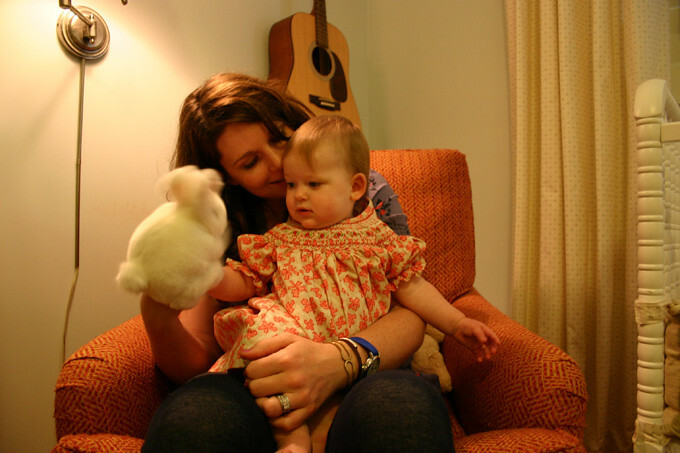 ), dada, mama, you've said "papa" and what sounded like an attempt at "grandad" last night. You really are doing well at trying to repeat back what we say to you. You love love love playing! And you love playing at school! So much so, in fact, that you barely sleep there (anywhere from 30 minutes to 2 hours, and only one nap!). You make up for it on the weekends, taking long naps, and recently, you have been ASLEEP by 6:45 or earlier...just so wiped from playing so hard. You'll sleep until about 6:30 in the morning. You like playing with books, pop-up toys, stuffed animals, your stackable rings (a favorite), and your new favorite are the Russian nesting dolls Grammy & Grandad brought you from their recent trip there. You are still just a smiley ray of sunshine, never meet a stranger, and are apparently one of the most verbal kiddos in your class. I think you will be a talker! Besides saying uh-oh, you also like to give "kisses"...alternates between a fish face and sort of smacking your lips. It's a definite crowd-pleaser. 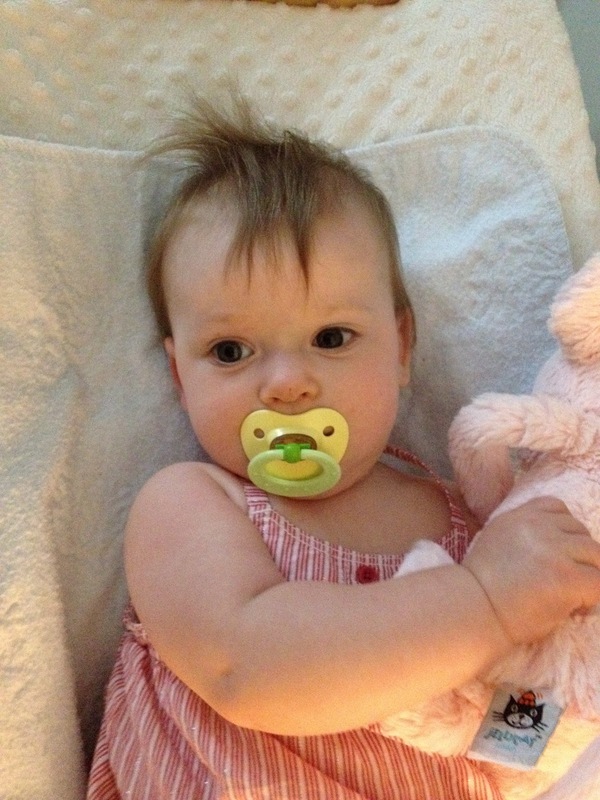 You still love your loveys and paci for naptimes and bedtime. You also love your pink mouse that Mrs Debbie gave you for Christmas. She/he's probably your favorite stuffed animal at the moment, besides your loveys. You're wearing size 12-18 m clothes, size 4 diapers, and you eat three meals a day, an afternoon snack, and four bottles. Yep, nursing is over (tear). But we took our sweet time weaning and allowed me plenty of time to get used to the idea. 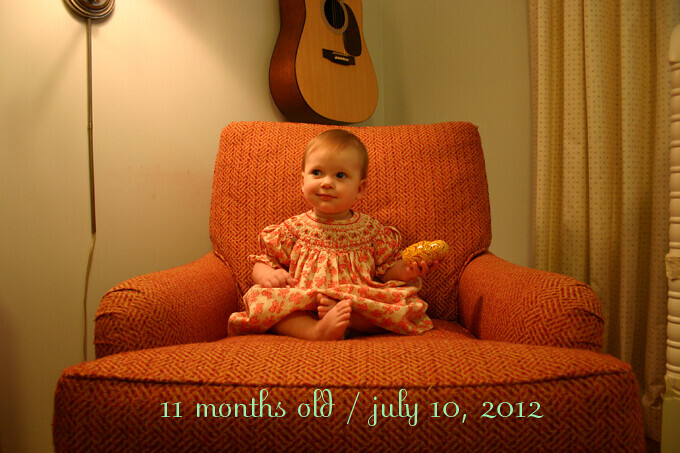 And we exceeded my arbitrary goal of 9 months (stopped just a week shy of 10 months). You like most foods we've given you and are doing great with table food. Some favorites are fruit (all kinds! esp kiwi and strawberries), canned green beans, shelled edamame, and of course, puffs. You had your first taste of ice cream on July 4th and your first taste of sno cone on your 11 month date. You of course loved both! 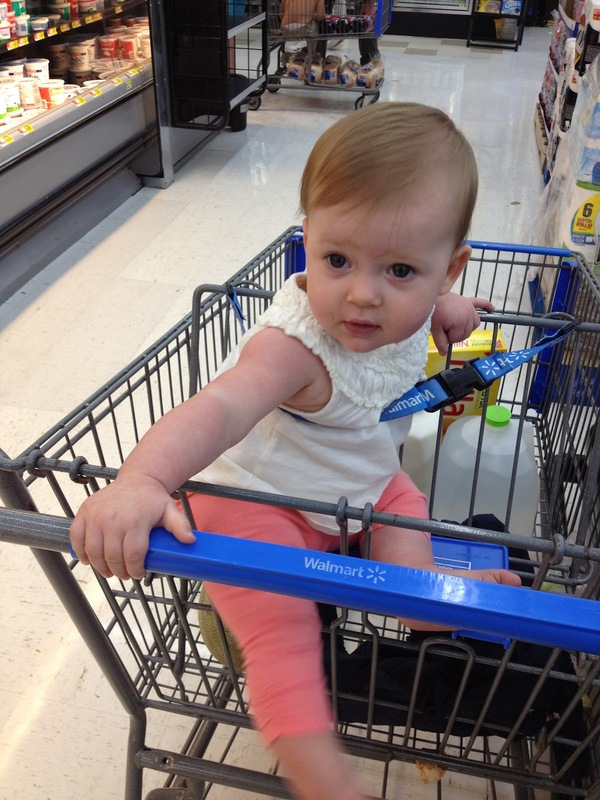 Love to ride in the cart, but want to see forward! We love you, like you a whole lot, and we can't quit talking about you. I love that first photo. She has such a sweet look on her face. I really enjoy these updates. She is so adorable. Love that hair wih her pink mouse! Such a beautiful little girl. I can't believe it's happening either- one so soon! I can't believe she is about to be 1! She has grown too much.